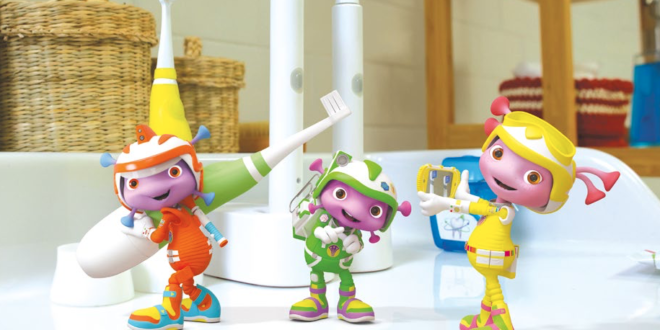 Zodiak Kids has struck a deal with Channel 5’s Milkshake for its hit pre-school series, Floogals. 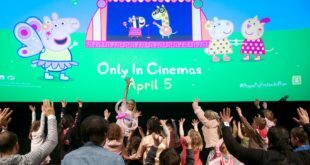 The first series of Floogals was produced in the UK by Zodiak Kids Studios UK – part of the Banijay Group – as a co-production between Zodiak Kids and Nevision. A mix of photo real CGI and live action, Floogals has been championed as bringing new medium to the pre-school space.